It is easy to say we love the Lord but how many of are willing to prove our love? For the rest of the day reflect on this verse. The Lord knows our hearts. 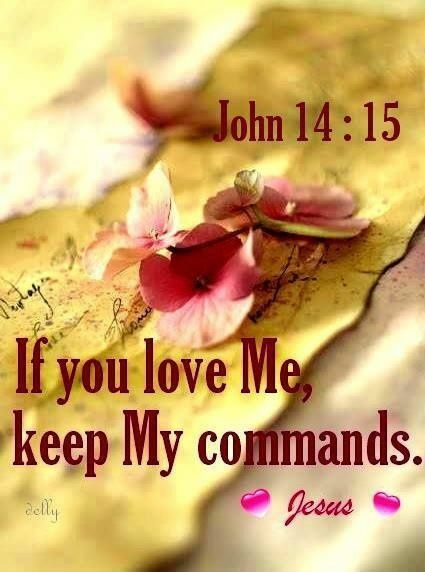 Let us prove our love by our obedience.